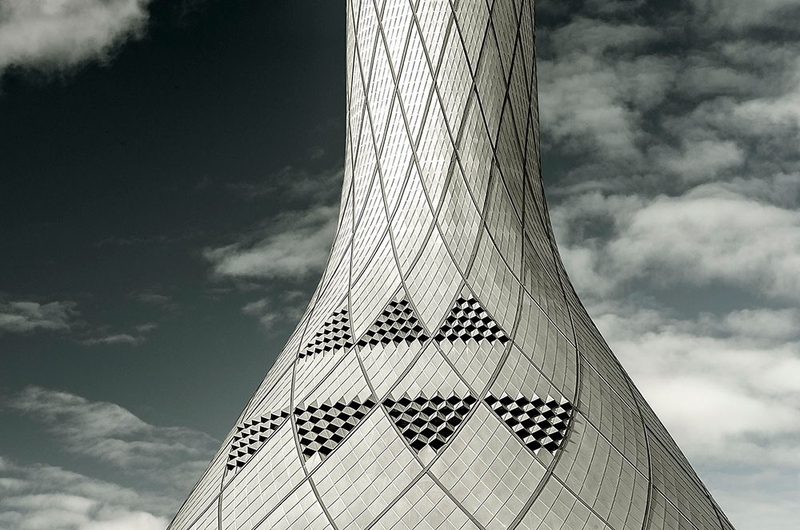 Photographer Carolyn Russo has been traveling the world photographing the architecture of air traffic control towers. 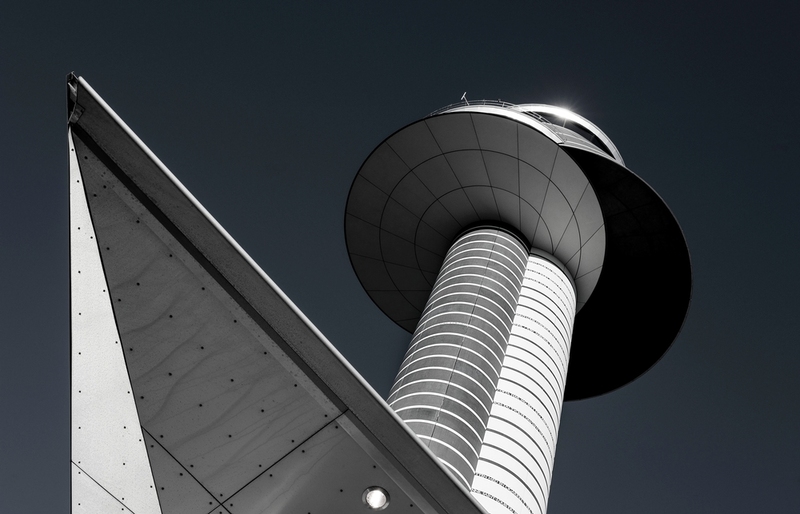 These essential, but often overlooked, structures are the subject of Carolyn’s new book and National Air and Space Museum exhibition Art of the Airport Tower. To create the photographs for her project, Carolyn was granted access to the runways of airports in places from Edwards Air Force Base in California to Abu Dhabi International Airport in the United Arab Emirates. 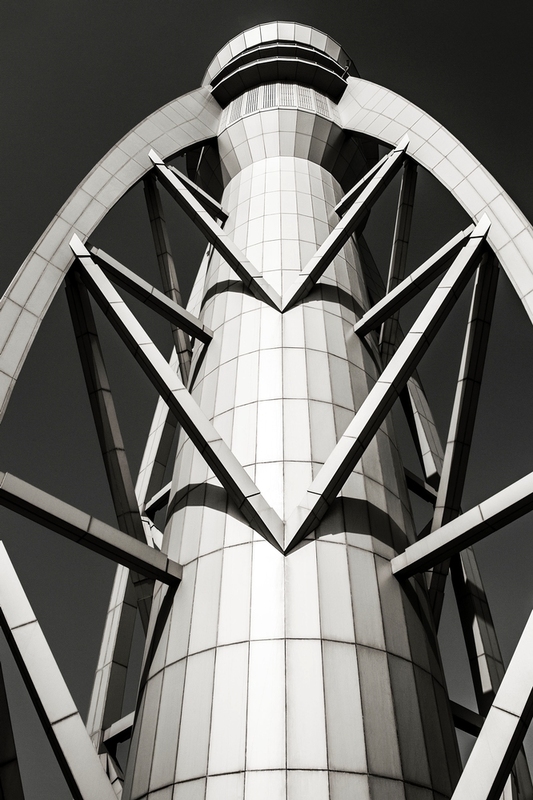 In the photographs the towers appear as abstract monoliths set against darkened skies. 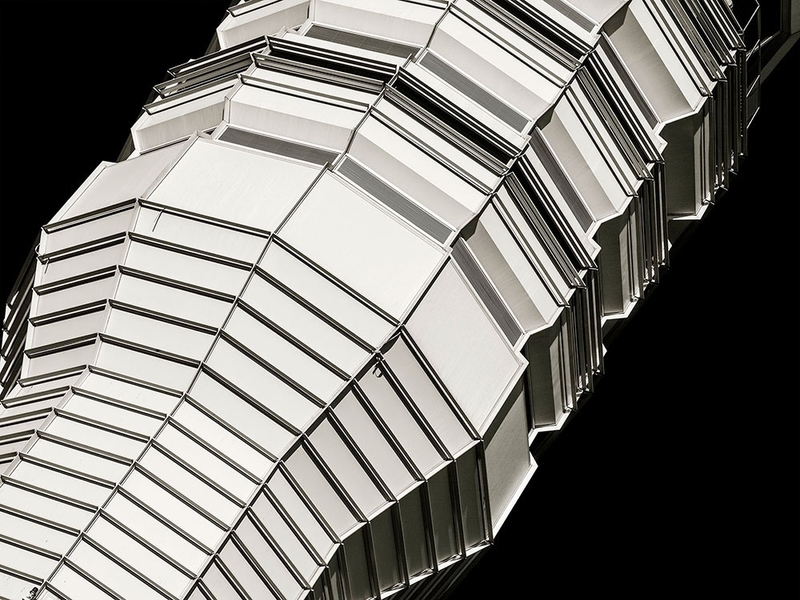 They’re studies of shape and form as well as documents architectural style and function. Carolyn’s exhibition at the National Air and Space Museum is on view from November 11th until November 2016. Her book, Art of the Airport Tower, is available now.